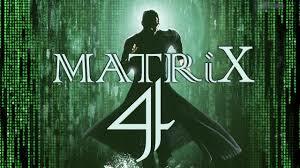 Last week it was reported that there was a Matrix reboot in the works. The problem is that despite the title of the article nowhere did it mention that there was a reboot but a new movie in the franchise. Of course it made all the usual blog rounds until later it was clarified, a bit telling of the times that no one reads articles and just talk about the headlines. As most were now complaining I was actually pretty excited since I was thinking not of how they would be ruining the original with a reboot but all the stories they could tell in The Matrix Universe. As I waited for The Matrix Reloaded I loved watching the different Animatrix shorts which were little anime episodes set in the world of The Matrix and I found the possibilities for stories endless and we might just finally get to it. In fact I recently re-watched the trilogy not long ago and I was surprised at how much I enjoyed it. The Matrix was my favorite franchise until the sequels soured them up for me and eventually I stopped giving credit to the original which to this day still holds up as a classic. The third movie, Matrix Revolutions is still a huge disappointment as it could never deliver on what had been built up but the second, THe Matrix Reloaded has plenty of redeeming features and ideas that can be used on many future Matrix media. The movie did a ton of world building which sadly the sequel never used but it’s right there to be taken such as all the rouge programs and how The Matrix worked. I used to find all of this fascinating and wanted to see more of what Reloaded barely scratched the surface on. 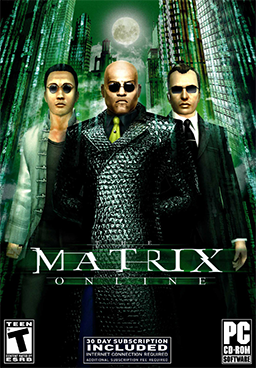 The Matrix actually got a continuation after Reloaded but in video game form and I’m not talking about “Enter The Matrix” or “Path of Neo” but The Matrix Online which was an MMO. 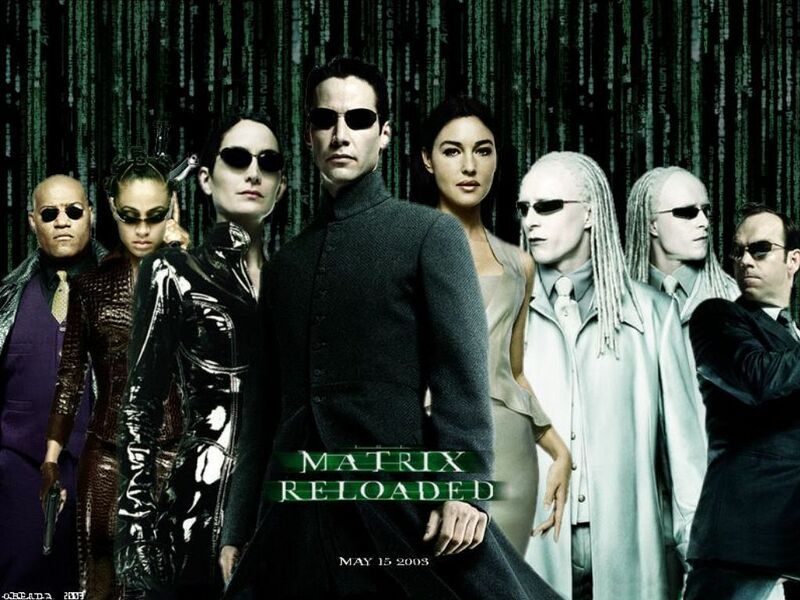 The Wachowski’s themselves always mentioned that it was in continuity which was a selling point even if by then the Matrix franchise was not what it had been a few years before. Eventually the game got the plug pulled and it had a rather grim ending as described and viewed below. But unlike Galaxies, it wasn’t so much a celebration as a genocide fitting of an apocalypse. On PvE servers, SOE flooded common areas with high-level monsters that slaughtered every player in sight; on PvP servers, players discovered that their weapons had been augmented to kill other players with a single shot. 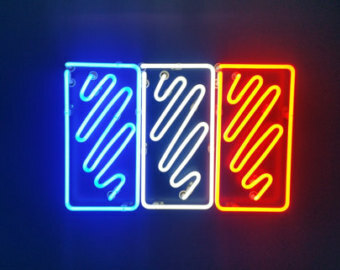 A bloodbath ensued; anyone whose character died found that death, suddenly, was permanent. In both cases, survivors were cut down by an unexplained electrical phenomenon (a glitch in the matrix, so to speak). In one Youtube video, perhaps two dozen players obliviously wait for the end. Someone in the server-wide chat yells, “I’m smoking weed and crying”; someone replies, “Please don’t cry.” Seconds later, a bolt of ochre lightning tears through the crowd, killing everyone. The contortions are horrific; the screams are worse. After, the only sound is an irregular beep, like an old modem. Someone asks “Is it over?” A pop window answers: “Failed to reconnect to the margin server. Shutting down.” The machines win after all. But whatever the future for the franchise might hold, I’m quite excited to see interesting tales in the world of The Matrix. Let’s just hope they don’t annualize them. Previous story What is Kaiju Big Battel?